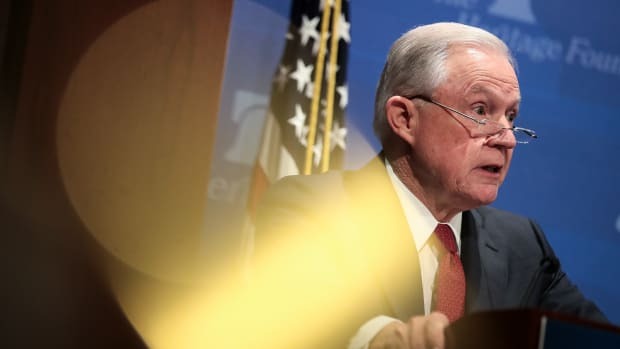 Attorney General Jeff Sessions denied lying about the Trump campaign&apos;s Russian contacts before the House Judiciary Committee on Monday, telling lawmakers, "I do now recall" a key meeting to discuss Russia ties. 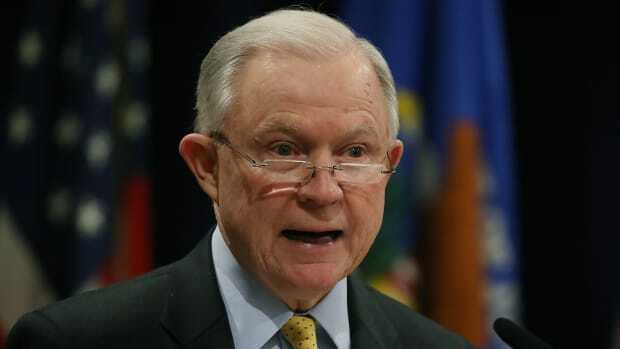 Though Sessions testified earlier that he knew of no staffers with contacts to Russia, records show he led a March of 2016 meeting with Trump campaign foreign policy adviser George Papadopoulos, who suggested setting up a meeting between Donald Trump and Russian President Vladimir Putin. 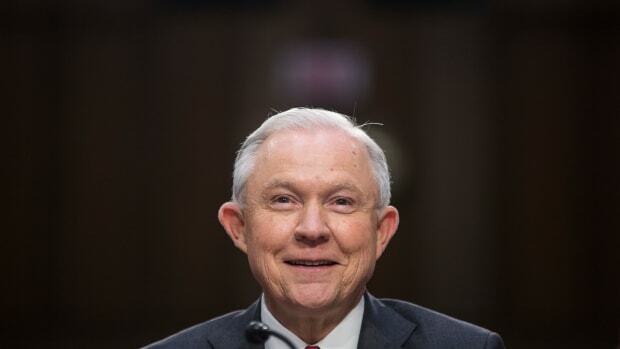 "I do now recall the March 2016 meeting at Trump hotel that Mr. Papadopoulos attended, but I have no clear recollection of the details of what he said at that meeting," Sessions told the committee. "I would gladly have reported it had I remembered it because I pushed back against his suggestion that I thought may have been improper." 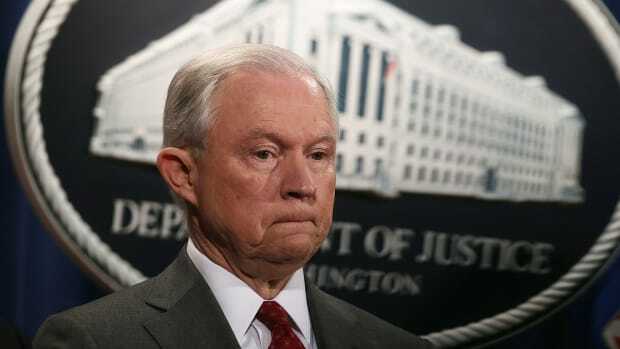 Representatives also questioned Sessions about the Department of Justice&apos;s plan to consider appointing a second special counsel to investigate Hillary Clinton. 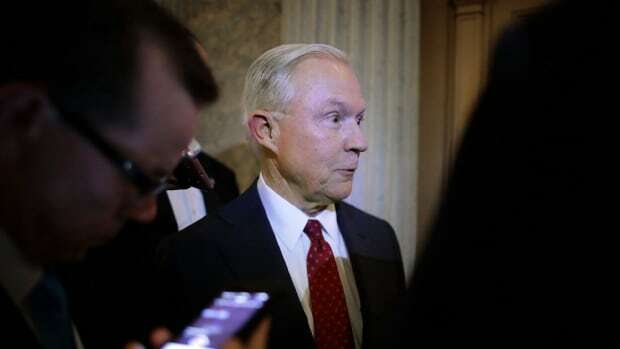 Sessions told Republicans pushing for the counsel that a "factual basis" would be needed. "&apos;Looks like&apos; is not enough basis to appoint a special counsel," he said. In the wake of new allegations against Roy Moore, Sessions also said the Department of Justice would evaluate claims that the Alabama Senate Republican nominee pursued relationships and had sexual contact with minors. 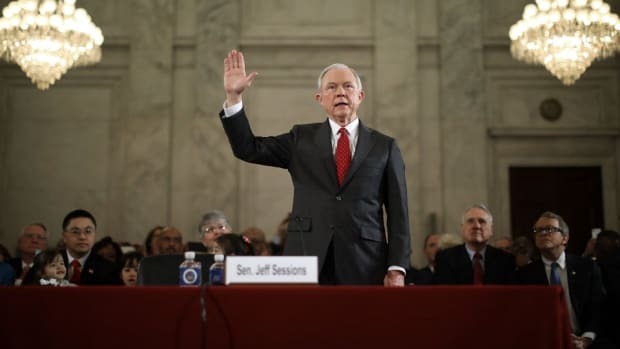 "I have no reason to doubt these young women," Sessions, also from Alabama, told lawmakers.